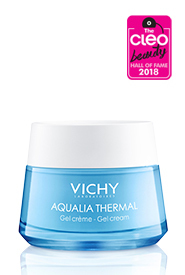 AQUALIA THERMAL Rehydrating Gel Cream 50ml. AQUALIA THERMAL Rehydrating Serum 30ml. AQUALIA THERMAL Hydrating Refreshing Toner 200ml. 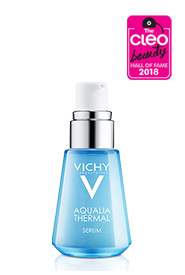 AQUALIA THERMAL Night Spa 75ml.